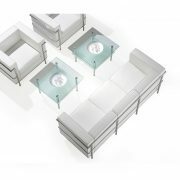 The Cube’s ageless design and chrome detailing creates a look that is as stylish as it is practical. 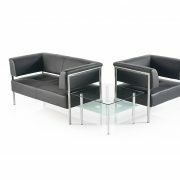 This classic one, two and three seater option offers an elegant retro image. 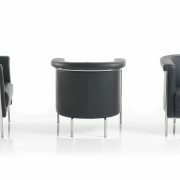 Chrome surrounds, visible from every angle, show the strength and quality of this popular range available either with leather facings or with Bonded Leather.